Our TOP SWING Fully Reversible Aluclad Window is one of the most popular, low maintenance and energy efficient window systems available. 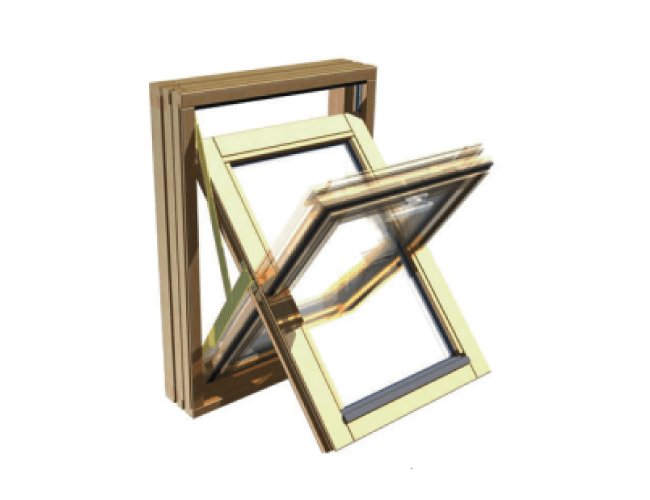 These are fully reversible windows with a horizontal revolving 180-degree axis equipped with a high quality SPILKA CLASSIC or SPILKA OPUS fittings. A window opens with a handle mounted at a low part of the sash. 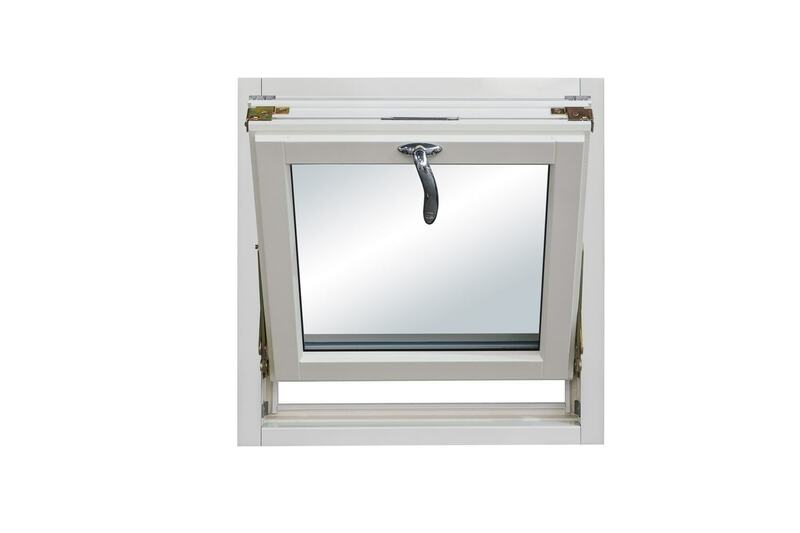 TOP SWING WINDOWS has a child safety device as standard, allowing an opening of about 80mm at the bottom of the window. 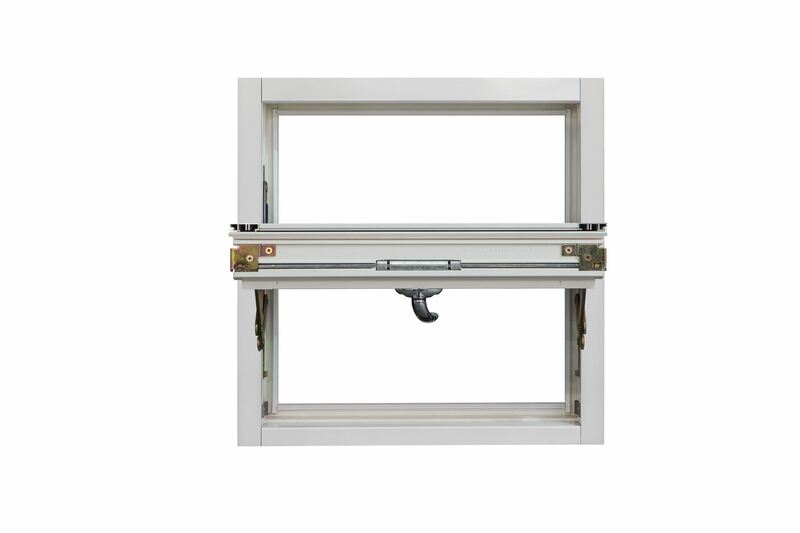 For cleaning, the window may be swung 180° and the safety device will then engage, holding the window firmly in position. The window does not swing into the room, and therefore curtains and potted plants on the window sill are not disturbed. 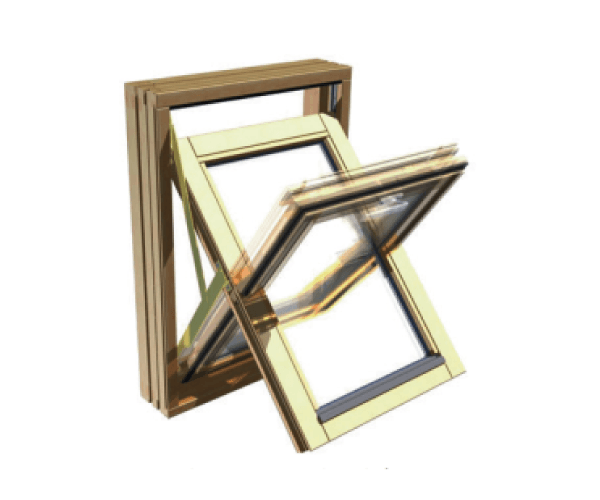 These windows are available in any RAL colour and can be manufactured with whole window U-Values as low as 0.8W/m2K. The CLASSIC hinges are available in 7 sizes, designated S1 – S7. Minimum window height is 388mm and the maximum window height is 1588mm. 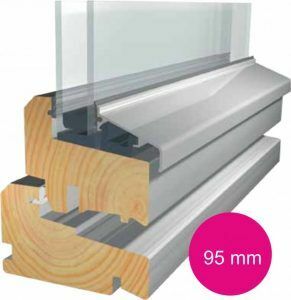 The maximum sash weight for Spilka Classic in standard design is 80kg – this applies to the hinge sizes S5-S7. However, we are also able to offer Spilka Classic HD, a hinge variant with a fortified frame plate for frame weights of up to 80kg. Opus is available in six sizes designated A1 – A6. 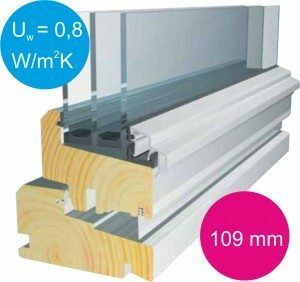 The smallest window height is about 430mm and the largest is 1588mm. The maximum frame weight for Spilka Opus is currently 55kg. 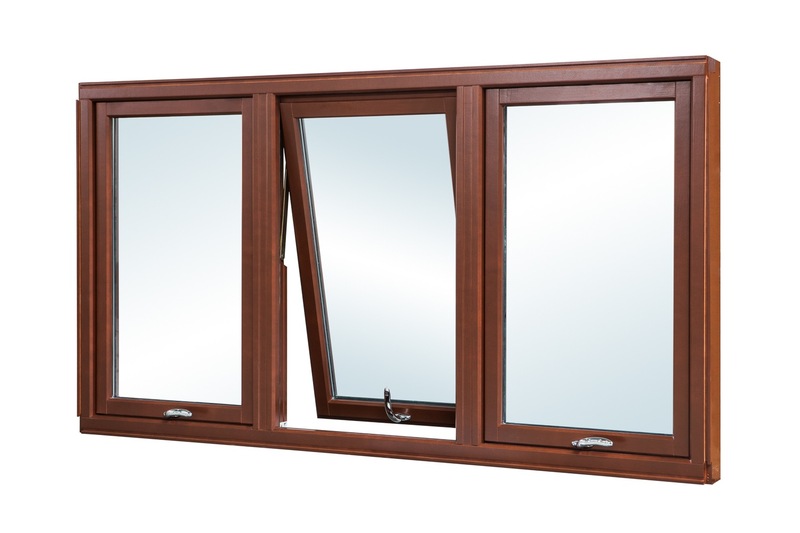 Windows are made from a high quality pine laminated wood. 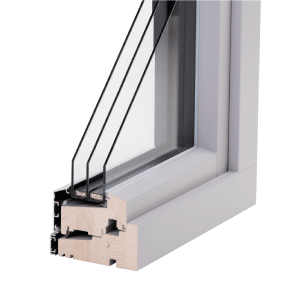 In windows production, conventionally PVC glazing beads are used for white windows. For other windows colors, glazing beads are painted in woodwork livery. Bottom glazing bead is conventionally a natural aluminum which can be painted in all kinds of RAL colors as per your wish. Windows are equipped with handles. For increasing safety, handles with a lock can be mounted. The surface of windows is covered with high quality acrylic paint TEKNOS. All RAL and NCS colors are available as well as azure colors with a visible wood structure. 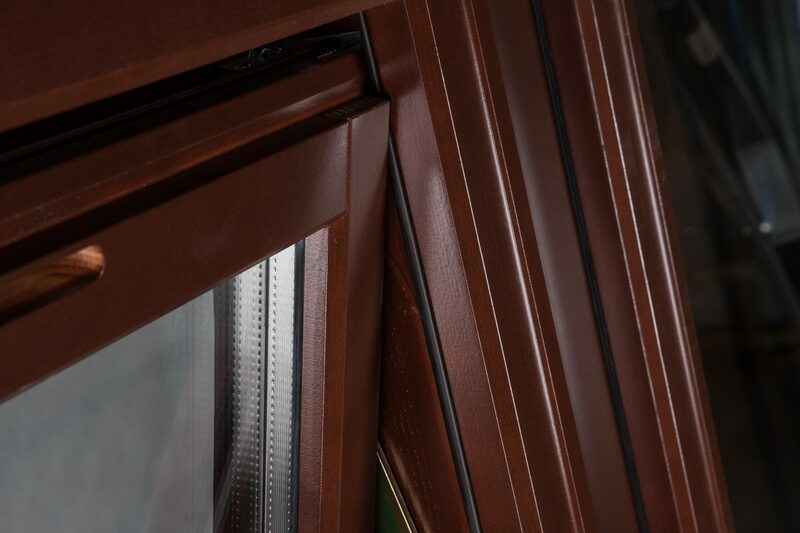 Windows are made in two types of profiles: 95 and 109 mm and with aluminum cladding.